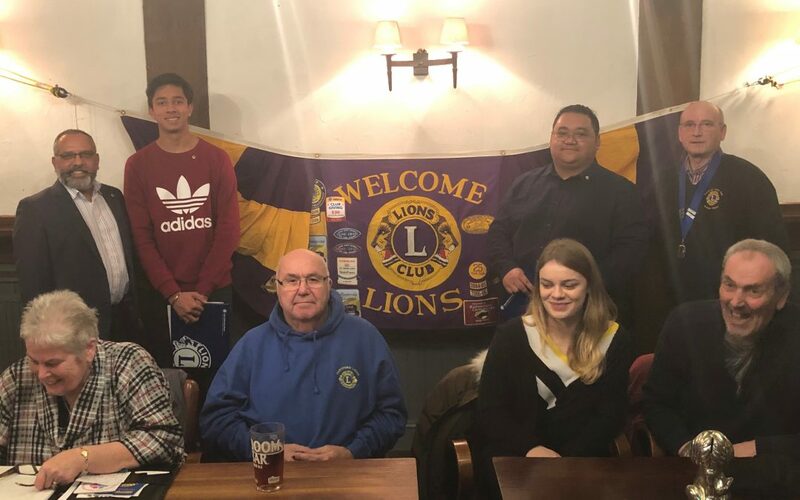 In our first meeting of 2019, we were pleased to have two new members join our club. 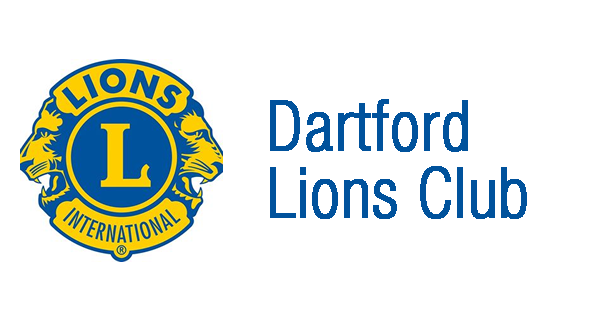 Introduced to the club by Lion Avtar Sandhu MBE, the two new members joined the club bringing fresh ideas and some ‘youthful experience’ to the club. 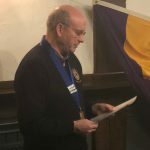 Club President Graham Illsley, carried out the induction at the first meeting of 2019. 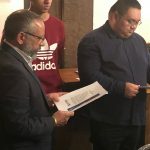 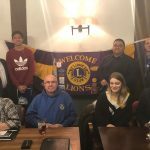 In front of a room full of members and vistors, the two new members, Manraj Sandhu (aged 16) and William Malingan both enrolled into the club. 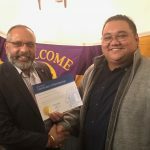 Both members were presented with their welcome packs and Lions Club badges etc.